Global warming has taken a huge toll on global temperatures, gradually turning up the heat year after year. We have created various measures in order to successfully combat the heat, including building powerful air conditioners and community pools. Water parks are a fun and interesting way to beat the heat during the summer season. They add a level of thrill to the excitement and make the day go by extremely quickly. 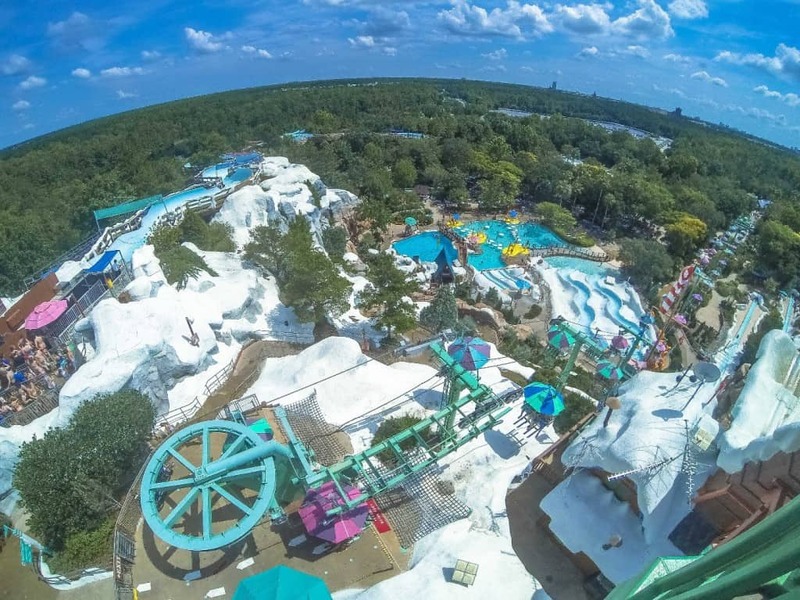 If you love water parks, then you certainly need to visit the ones featured on this list. Blizzard beach apparently came up after a massive snowstorm covered the Florida water with snow a while ago. The park is now one of the best ice-themed water parks in the world and boasts of a 12-story ski jump. 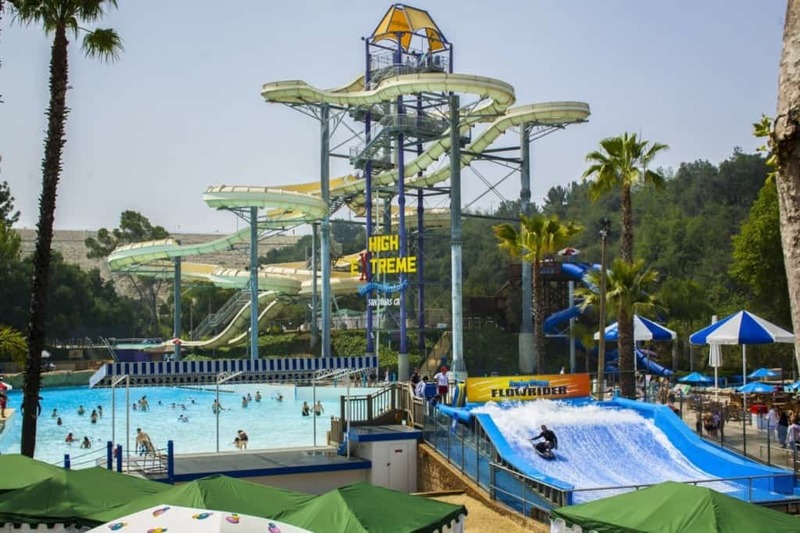 Raging waters is a beautiful water park located in California. Apart from a host of unique thrill rides, the park is most noted for a dual six-story tall racing slide that lets friends pit their guts against one another.